Product prices and availability are accurate as of 2019-04-21 14:48:26 UTC and are subject to change. Any price and availability information displayed on http://www.amazon.com/ at the time of purchase will apply to the purchase of this product. The flambeau spinner bait box provides durable storage for your tackle while keeping the contents neatly organized. This flambeau box is translucent and includes three Blue dividers with grooves along the edges to hold lures in place. The hinged lid firmly snaps shut when closed. 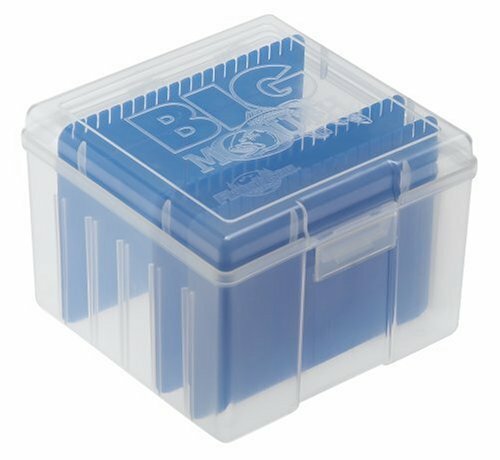 Designed with an anti-corrosive material, this large spinner bait box delivers solid protection for your bait.